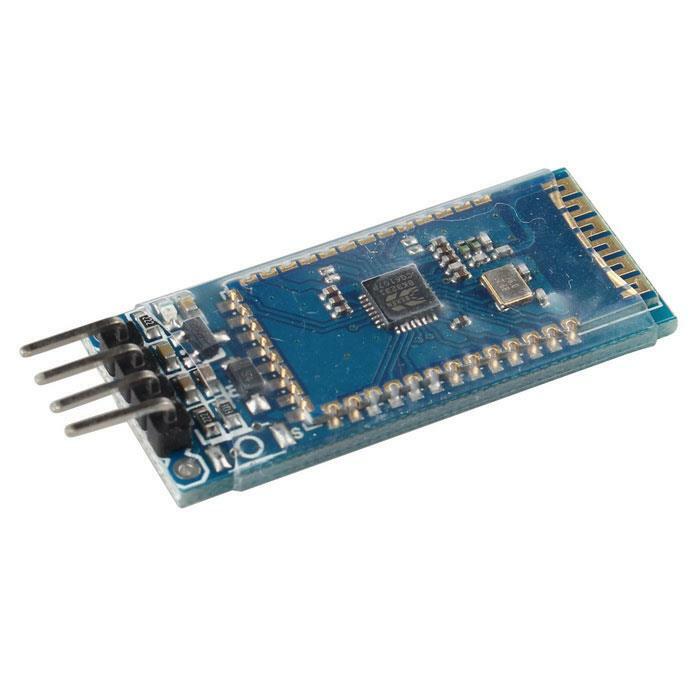 The module supports UART interface and supports SPP Bluetooth serial port protocol, low cost, small size, low power consumption, send and receive sensitivity advantages, with only a few external components will be able to achieve its powerful features. This module is mainly used in the field of wireless transmission of data over short distances. Can be easily and PC Bluetooth device is connected, it can also exchange data between the two modules. Avoid cumbersome cable connections, direct serial cable replacement.